All of these are fine and quite stylish. Navy is a dark blue material that is NOT jean or black. Shorts, skirts, pants, kulots, skorts, jumpers, and kilts ARE acceptable. Cargo, stretch, leggings, jeggings, short-shorts (must come to 1" above knee or farther down) are NOT acceptable. 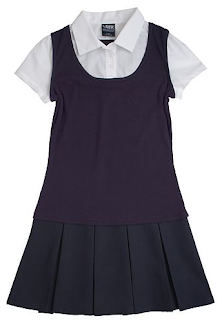 Please check the length of shorts and skirts. Many students will grow over the summer and what fit perfectly in June is no longer appropriate. Old Navy polo dress for such a great deal! 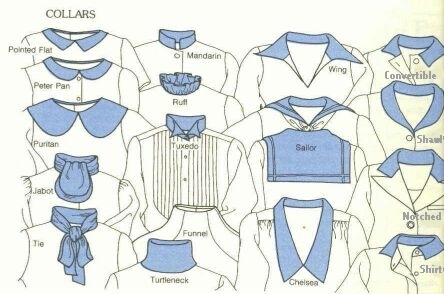 Because it does not have the "white shirt with collar" part of the uniform. 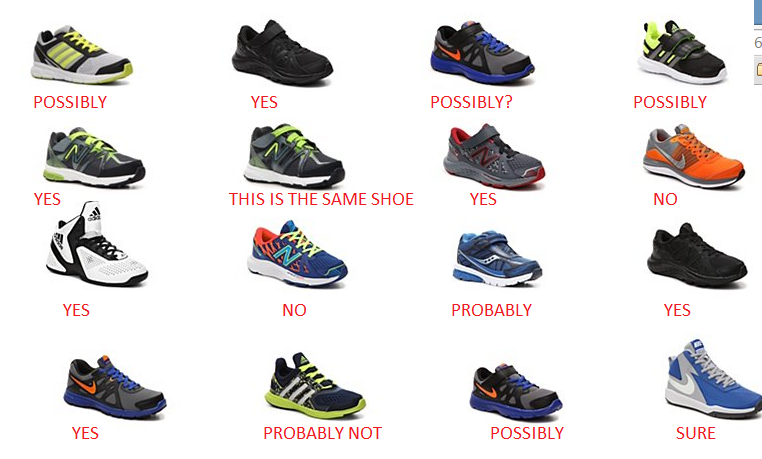 Thankfully by middle school, it is easier to find shoes that fit the dress code. 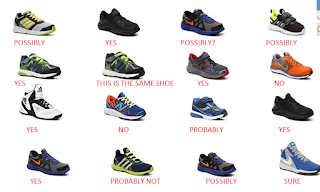 Please do your best to find a pair of shoes that are MOSTLY black, navy, gray, brown, or white. Sorry, red shoes are not part of the uniform code. Cascade Falcons have P.E. and recess every day. Heels are not permitted on for daily wear. On special occasions, low heels will be allowed. Socks and tights should be black, navy blue, gray, or white. They must show up over the edge of shoes (no no-shows). Nylons are allowed with skirts or shorts. Super sporty, but not inside. 8th graders are permitted to wear light make up. The following graphic may help students to decide what "light" means. Basically the make up stands out or glitters it should not be worn to school on a daily basis. Save it for special events!